Apartamentos Vistalmar Mallorca in Cala Figuera is an apartment building. 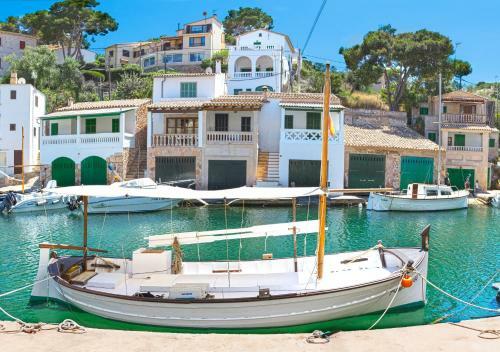 Apartamentos Vista al Mar are located 200 metres from the sea in Cala Figuera in south-east Mallorca. They are bright apartments with 2 private balconies, a flat-screen satellite TV and runs on renewable energy. 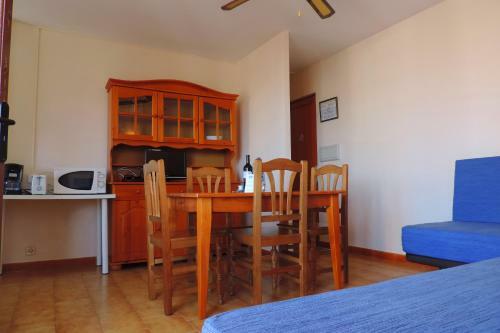 The VistalMar apartments feature tiled floors and wooden furniture. The kitchens come with a hob, microwave and toaster. Free Wi-Fi is also available. 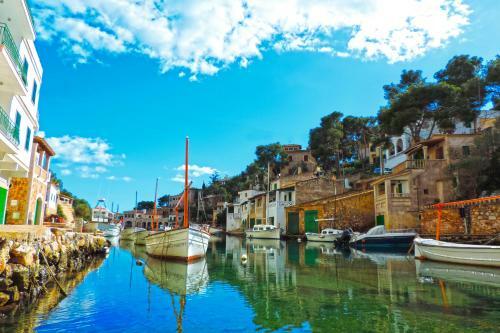 The fishing town of Cala Figuera contains various fish restaurants, as well as a range of bars. 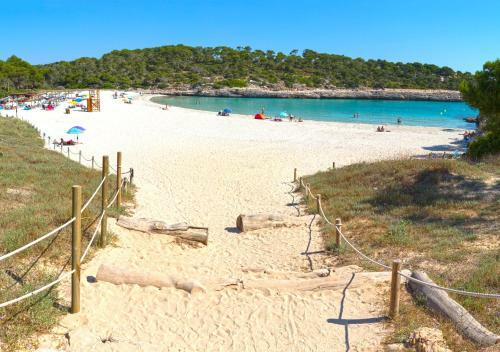 Cala Santanyi Beach is just 2 km away, wh...ile the Cala Mondragó Nature Reserve is within 4 km. 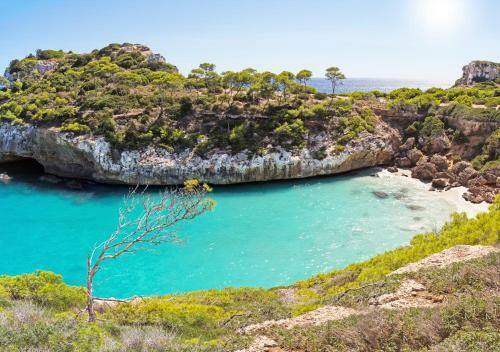 You can drive to Palma Airport in around 40 minutes. 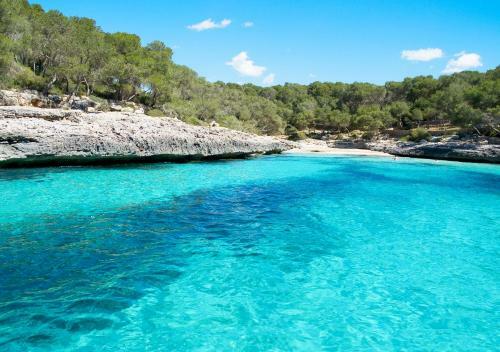 Apartamentos Vista al Mar are located 200 metres from the sea in Cala Figuera in south-east Mallorca. They are bright apartments with 2 private balcon...ies, a flat-screen satellite TV and runs on renewable energy. The VistalMar apartments feature tiled floors and wooden furniture. 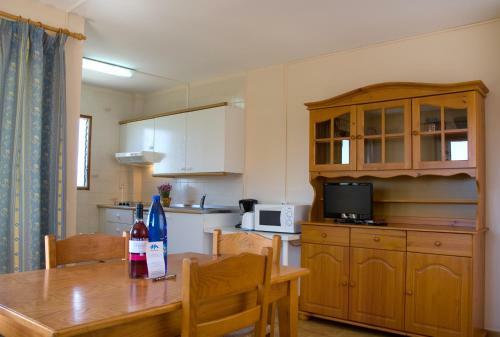 The kitchens come with a hob, microwave and toaster. Free Wi-Fi is also available. 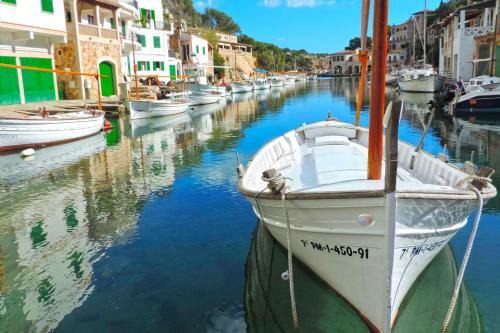 The fishing town of Cala Figuera contains various fish restaurants, as well as a range of bars. 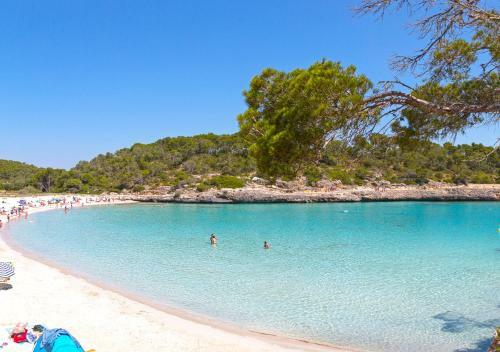 Cala Santanyi Beach is just 2 km away, while the Cala Mondragó Nature Reserve is within 4 km. 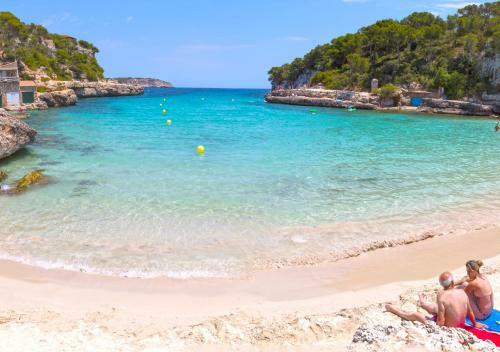 You can drive to Palma Airport in around 40 minutes. 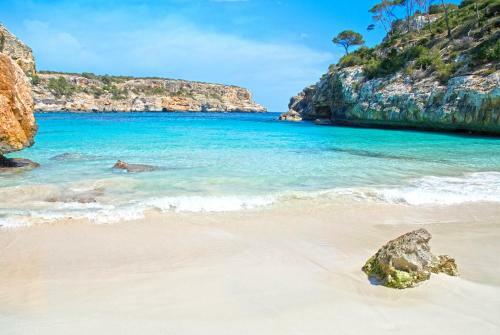 When would you like to stay at Apartamentos Vistalmar Mallorca? Children and extra beds All children under 2 years are charged EUR 10 per night for children's cots/cribs. The maximum number of extra beds in a room is 1. Supplements are not calculated automatically in the total costs and will have to be paid for separately when checking out. Any type of extra bed or child's cot/crib is upon request and needs to be confirmed by the innkeeper. 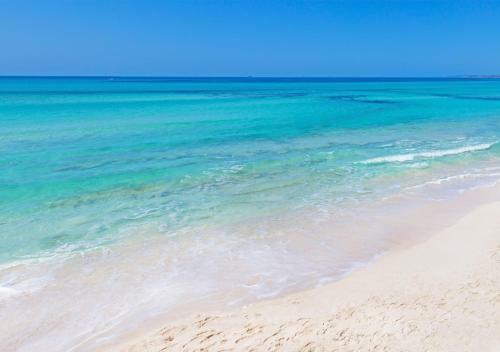 Please inform Apartamentos Vistalmar Mallorca in advance of your expected arrival time. You can use the Special Requests box when booking, or contact the property directly with the contact details provided in your confirmation. Guests are required to show a photo identification and credit card upon check-in. Please note that all Special Requests are subject to availability and additional charges may apply. Guests arriving after 20:00 are kindly requested to inform the hotel in advance. Contact details can be found on the booking confirmation. Please note that guests that arrive outside of check-in hours will find the instructions on how to access the room or apartment in the hall of the hotel. Please note that the cleaning on the check out is included in the room rates. 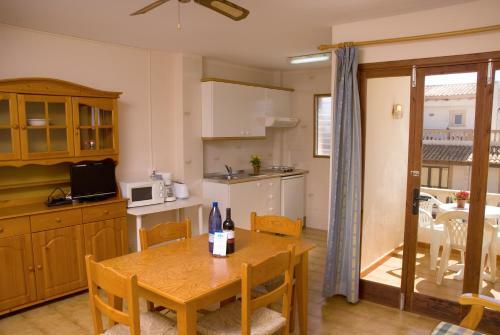 Accommodation are cleaned twice a week only for stays of 5 nights or longer.